The Nike Air Foamposite One "Grey Suede" Releases Very Soon! Nike brings us yet another new Foamposite this year. 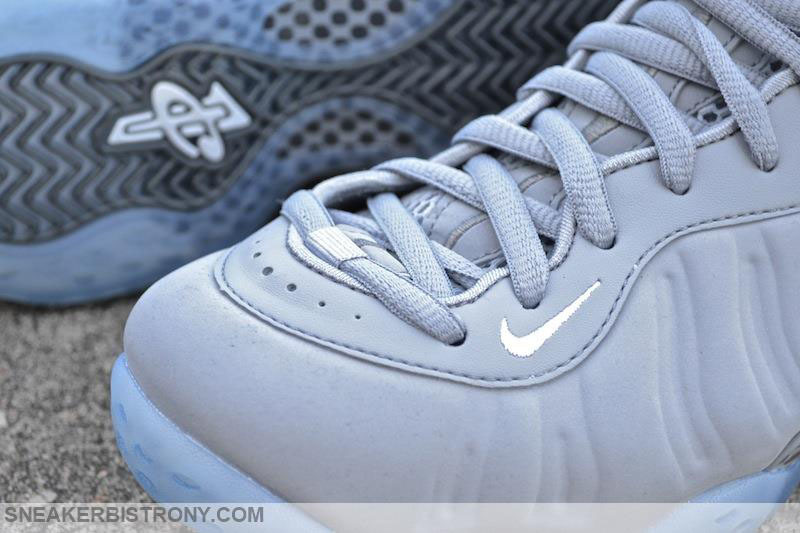 The Nike Air Foamposite One "Grey Suede" has been seen more often these past few weeks due to its close release date. Coming to retailers as the 2nd Foamposite to sport a suede shell, many have been dying to see more of these kicks. 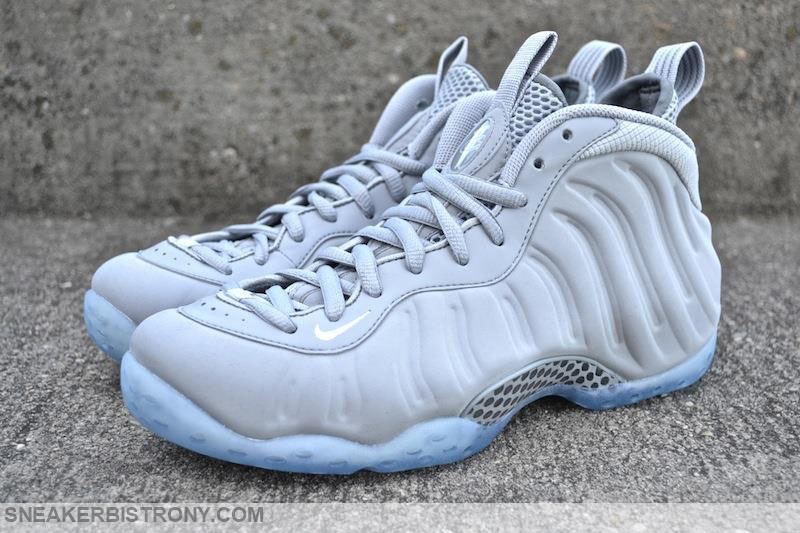 The Nike Air Foamposite One "Grey Suede" has got its nickname from the grey suede shell it boasts. White subtly make its way onto the sneaker's appearance as it shows up on the Nike swoosh on the forefront. Complete with an icy blue sole, you can't help but stare at this beautiful pair. Coming to retailers July 11th, let us know what you think of the Nike Air Foamposite One "Grey Suede" below.